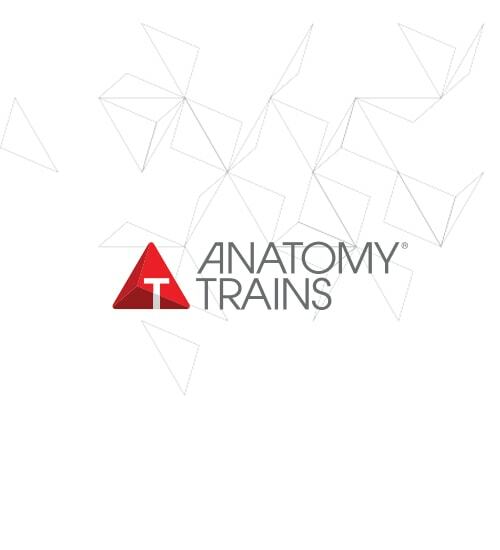 Explore the dance between stability and mobility with Anatomy Trains, Tom’s revolutionary map of myofascial connections. Over 3 days, we explore all 12 myofascial meridians in terms of palpation and movement, practice visual assessment of global body posture and functional movement, and work with applications to both manual therapy and movement education. Each line has its common presenting problems, each line has a ‘meaning’, and all the lines together create an easy and mobile postural balance. The first day Tom will present new information on the fascia as a body-wide communicating system, and then takes on the ‘cardinal’ lines – front back and sides, and their role in posture. The second day explores the helical lines and the arms with an emphasis on functional, sport, and stretching movements – and their effect on fascial tissues and injury. The third day is taken up with ‘core’ – the Deep Front Line – and how it can engage with breath, the pelvic floor, and the throat and jaw. Tom’s lectures are lavishly illustrated (including video from his fascial dissections) and engagingly delivered. This course is an intensive, ‘open-inquiry’ learning environment, where all methods are respected and all assumptions are open to question. Anatomy can be boring. Not here. Come away inspired to do your best work – whatever method you practice. This course is suitable for all manual therapists and movement educators. Familiarity with anatomical terminology and some exposure to the Anatomy Trains will certainly help, but is not required. 1. Participants who wish to withdraw more than six weeks prior to the scheduled date will receive a full refund of money paid, minus a $100 administration charge unless you transfer registration to another participant.